Since its establishment in 1949, the Faculty of Political Science, Thammasat University, commonly known as "Singha Dang,” has become a leading educational institution in Thailand producing countless well-versed graduates and academics. The Faculty’s curriculum is based on the student-centred approach with emphasis on enabling students to become "competent thinkers, globally aware and practical.” These skills attest to the quality of our graduates and prove to be the desirable traits by the labour market. By allowing students the freedom to express opinions, they are open-minded and attentive to different views. 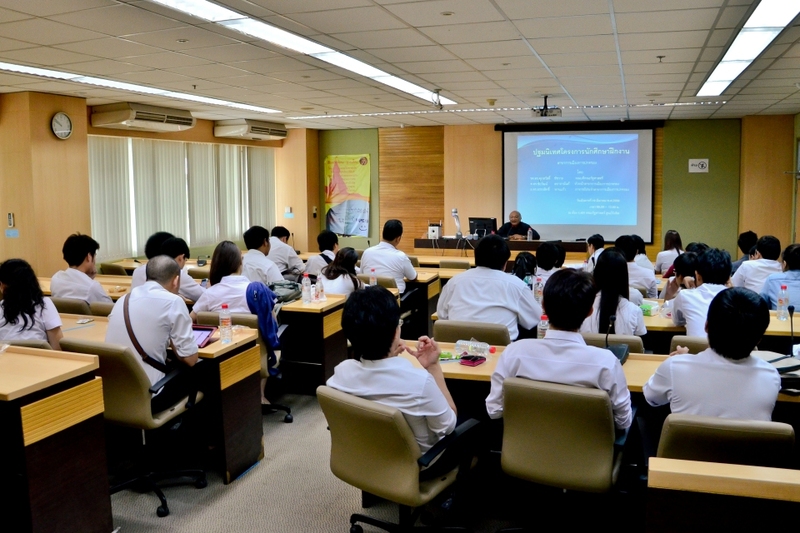 This is due to the four-year experience at Thammasat through which students will become good listeners, well-informed speakers, and able to thrive in an increasingly diverse society. Three majors are available for the bachelor's degree offered in Thai: Government and Politics, International Relations, and Public Administration. Prospective students will choose their majors at the beginning of the application process. Nevertheless, the teaching at the Faculty incorporates other disciplines that are not part of their chosen majors through the elective options. Students can freely select those electives in order to equip themselves with a broader perspective beyond their individual majors. Concerning the learning atmosphere at the Faculty, the lecturers and students can exchange their views openly. The curriculum includes lectures delivered by leading academics and seminars which seek to encourage close interaction between students and teaching staff. Students can criticise and voice their opinions, while the staff will guide and fulfill their knowledge base. This enables students to further develop their ideas. In addition to the rigorous and friendly academic environment, every student can also participate in a variety of extra-curricular activities which provide an opportunity for students to socialise and spend their free time together. Another notable quality of the Faculty is the international outlook in its teaching. The majority of the teaching staff has completed their higher education abroad and thus foreign languages, particularly English, are often used in their teachings. Students study the discipline according to the contemporary standard using modern materials and academic journals so that they can keep pace with the global idea development and be able to employ their knowledge base in explaining current events. Moreover, the Faculty works in close collaboration with other leading educational institutions through exchange programmes to enhance its global outlook. 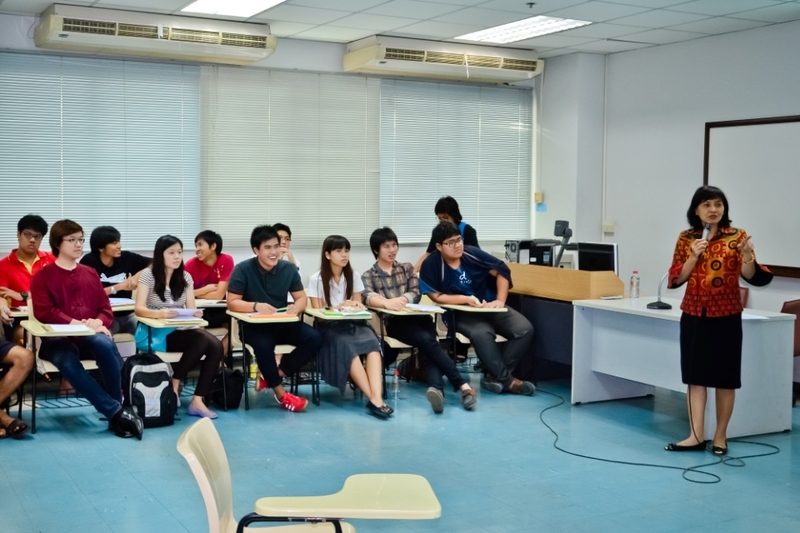 Finally, the Faculty of Political Science, Thammasat University is the centre of academics in various fields. Students will be able to enjoy first-hand opportunities to study and gain knowledge from experts. The members of staff are actively engaged in researches which allow students to be at the forefront of any new cutting-edge researches.